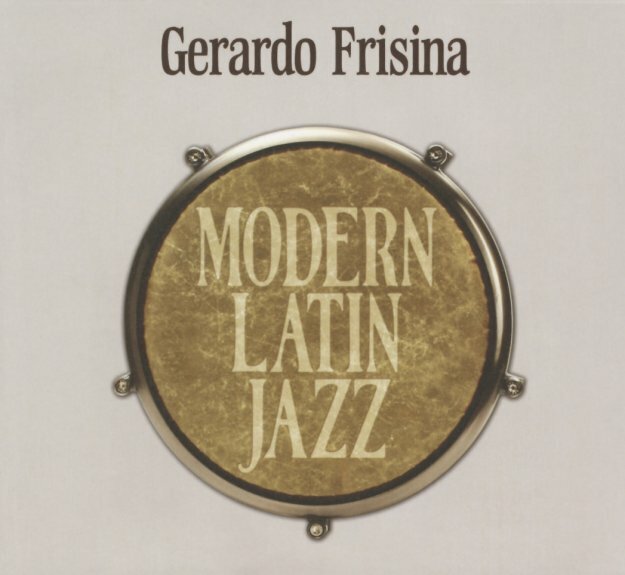 The title's a great one here – as Gerardo Frisina has been one of the few contemporary artists trying to find a fresh voice for Latin Jazz – which he does beautifully by blending classic albums and a more current sense of club! The 2CD package brings together unreleased material with tracks from many of Frisina's vinyl-only releases – making for the CD debut of most tracks here, and the first appearance of a few others! All the numbers share that wonderful sensibility that Gerardo's had in his music for years – a way of taking acoustic elements and reworking them through modern rhythm programs – then topping them anew with fresh acoustic elements that often include a fair bit of jazz-based instrumentation! Almost all the work here is instrumental – with some fantastic percussion at the core, lots of warm Fender Rhodes – and other contributions on tenor, trumpet, flute, guitar, and vibes. Unreleased tracks include "Oyela", "Get On Up", "Uma Danca", and "Delirium" – and other titles include "Superstrut", "Passion Dance", "Voice Of The Jungle", "Samba Skindim", "Donke De", "African Nite Life", "Mulata", "Blue Latin", "Incanto", "The Obsession", "Tin Tin Deo", "Moderno Primitivo", "Space In Time (new version)", "African Seeds (rework)", and "Baracoa". © 1996-2019, Dusty Groove, Inc.